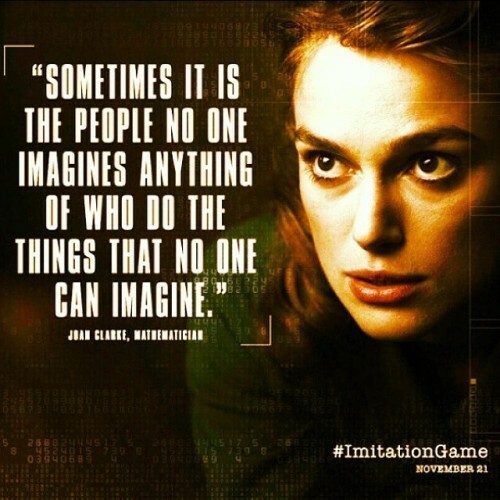 The movies is inspired* by the life of Alan Turing, a mathematical genius, cryptanalyst, logician and pioneering computer scientist. Apart from this he could also be credited with being an unsung war hero for the role he played in the victory of Allied forces in the second world war. He could also be credited with the designing the world's first computer and for theorizing the similarities between computing machinery and human intelligence.